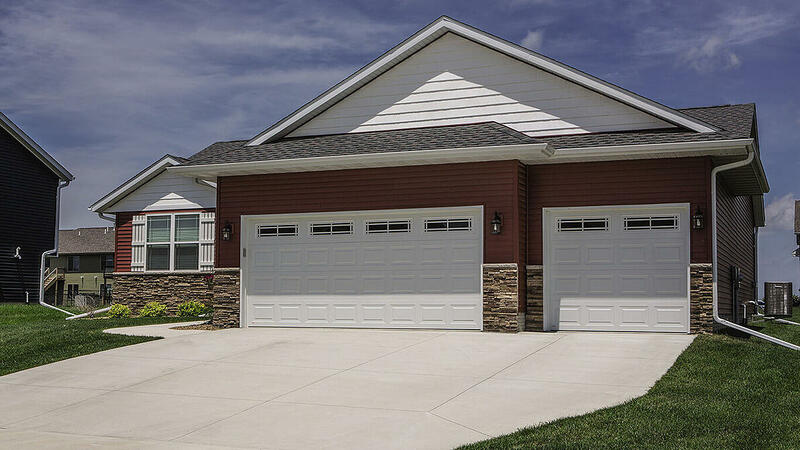 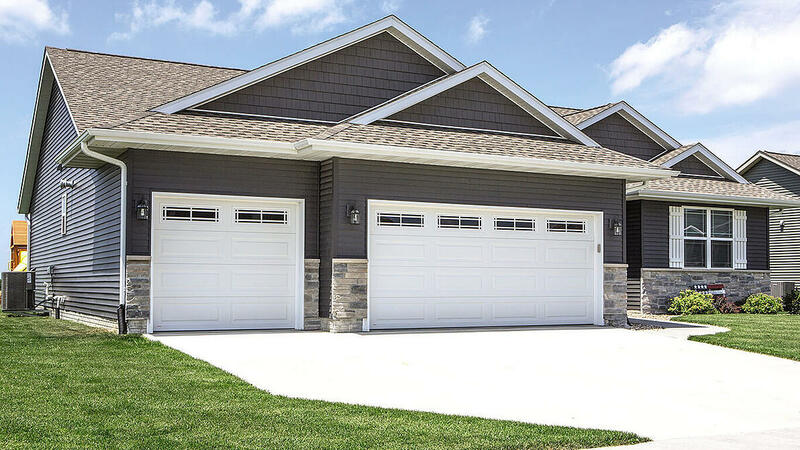 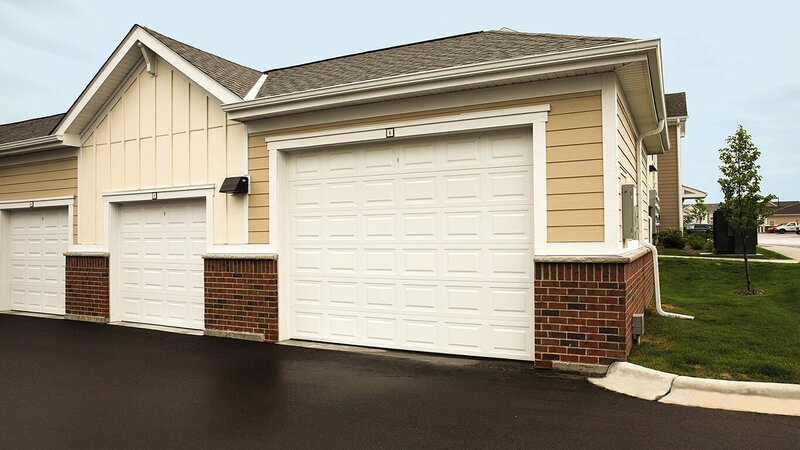 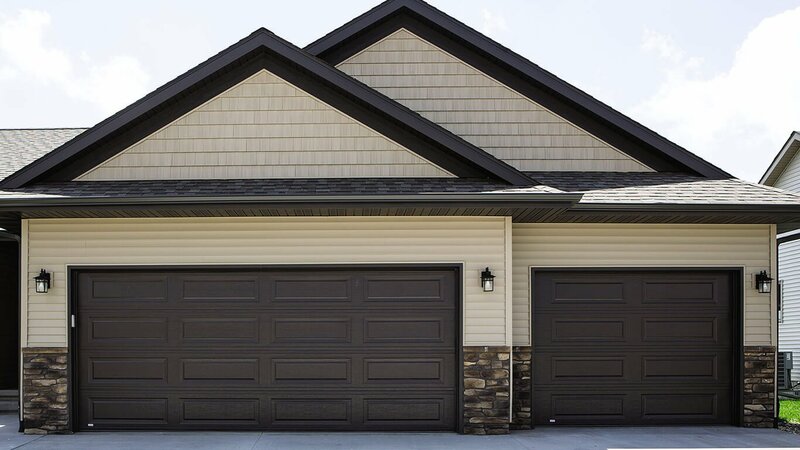 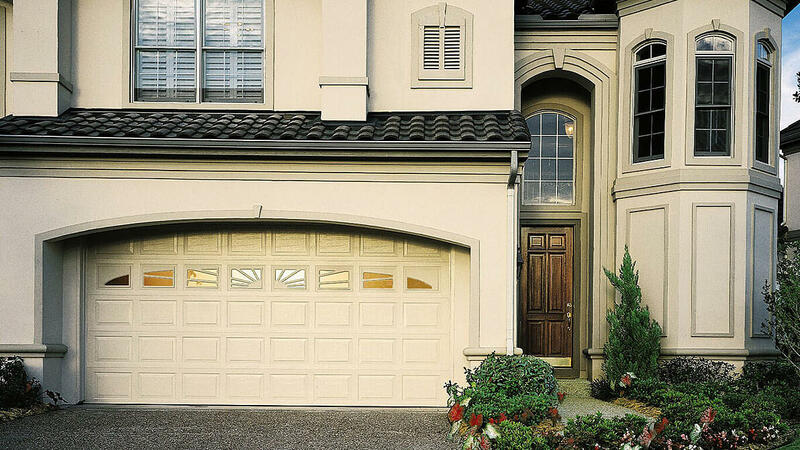 Our Traditional Steel garage doors Overhead Door's™ legendary performance and durability at our most affordable price. 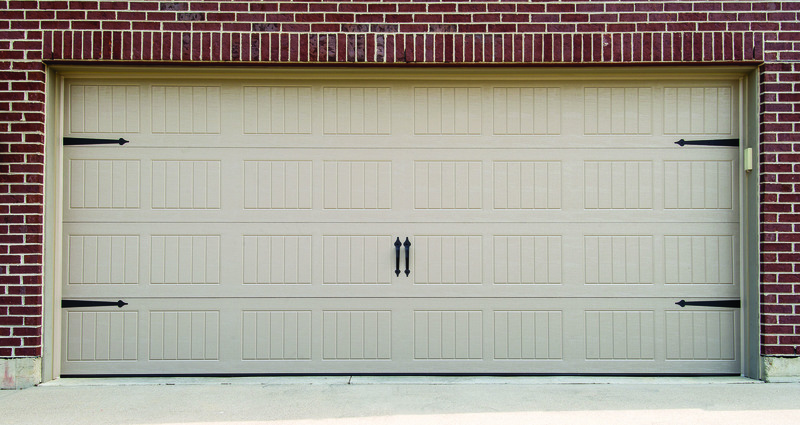 These steel garage doors combine the long-lasting performance of high quality steel with the elegance of clean lines and classic designs. 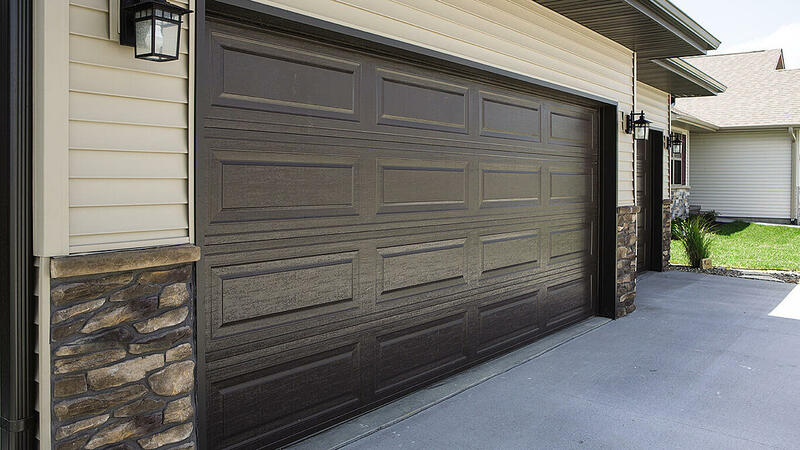 Two coats of baked-on polyester paint provide a low-maintenance finish that looks great, year after year.